The Zodiac Cadet 230 Roll Up is 2.30m long (seven feet seven inches). The beam is 1.34m wide. The weight of the Zodiac Cadet 230 is just 22kg (no engine). The Zodiac Cadet 230 is rated for Category D waters (inland and sheltered) and can carry three persons. The Zodiac Cadet 230 Roll Up can take a 4hp engine. The 2016 Model Zodiac Cadet 270 Roll Up is 2.7m long (nine feet). The beam is 1.53m. Weight of the Zodiac Cadet 270 “boat only” is an exceptionally good 27kg (without engine). 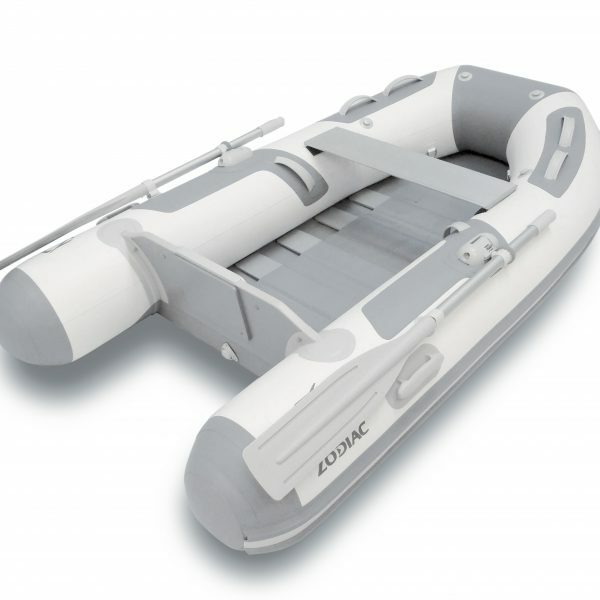 Therefore this inflatable boat can be carried in its bag by one person. 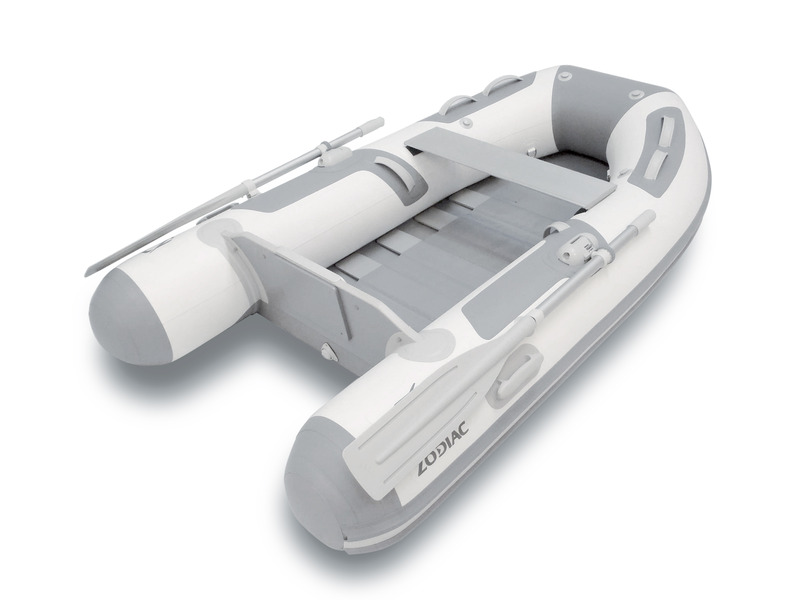 The Zodiac Cadet 270 Roll Up is rated for Category D waters (inland and sheltered). The Zodiac Cadet 270 Roll Up can carry four persons (total payload 370kg). The Zodiac Cadet 270 Roll Up can take a 4hp ouboard engine.